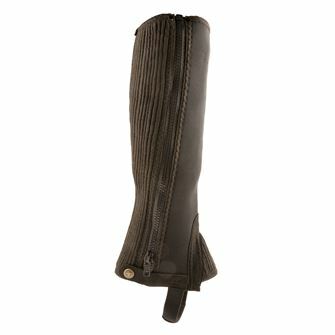 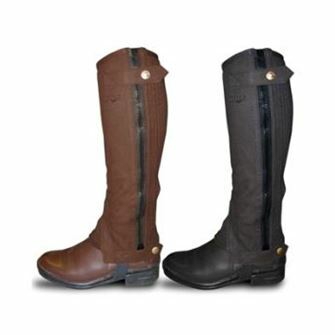 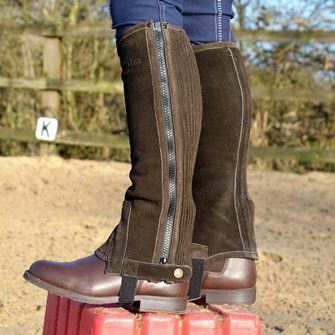 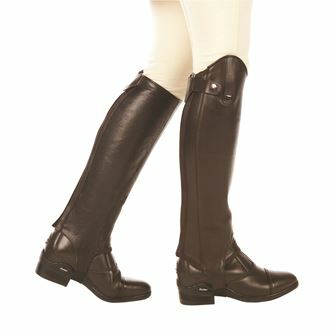 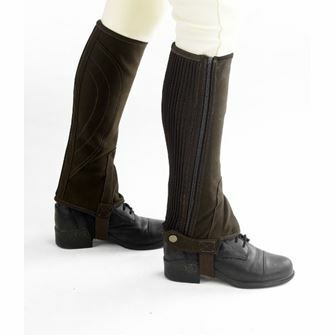 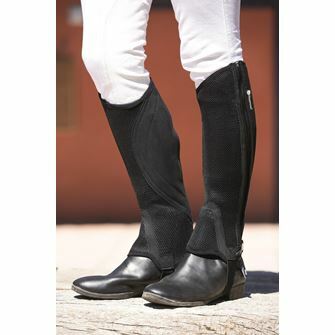 The Saddlery Shop has a large selection of chaps and half chaps for the lady rider. 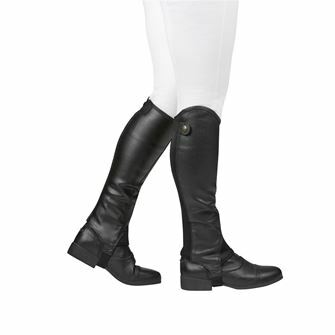 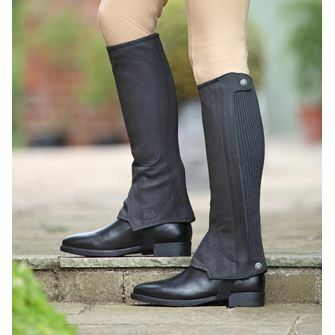 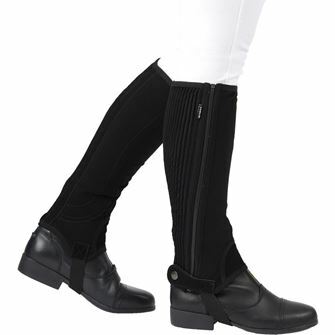 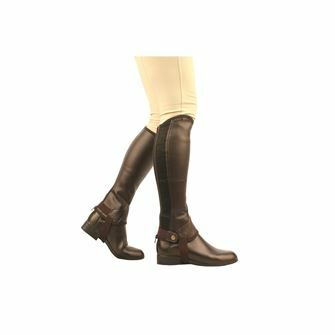 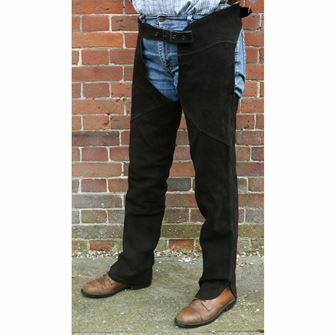 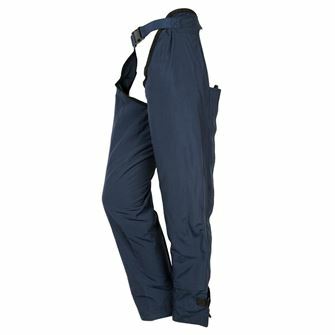 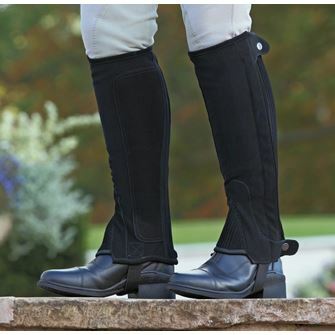 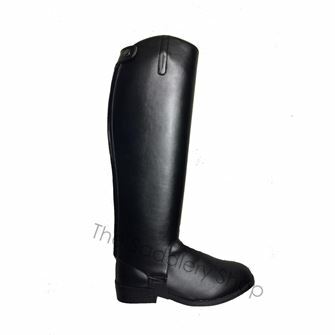 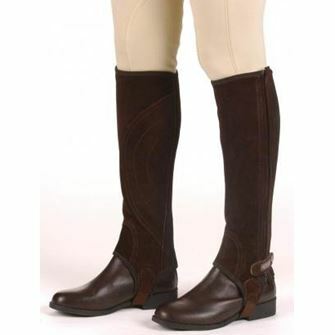 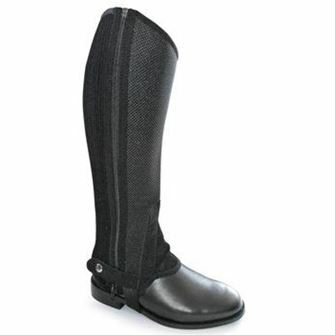 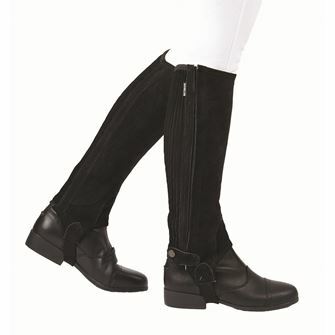 Our ladies half chaps include suede, leather and neoprene types and we have women’s full length chaps including reflective chaps for visibility. 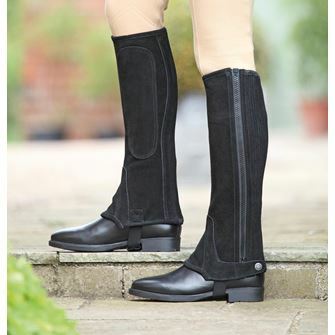 Brands include Tuffa and Shires.